30 inch 400 CFM Under cabinet range hood in stainless steel Unity Series. Quality through and through. Well-made, efficient products designed to simplify the lives of today's families on the go. 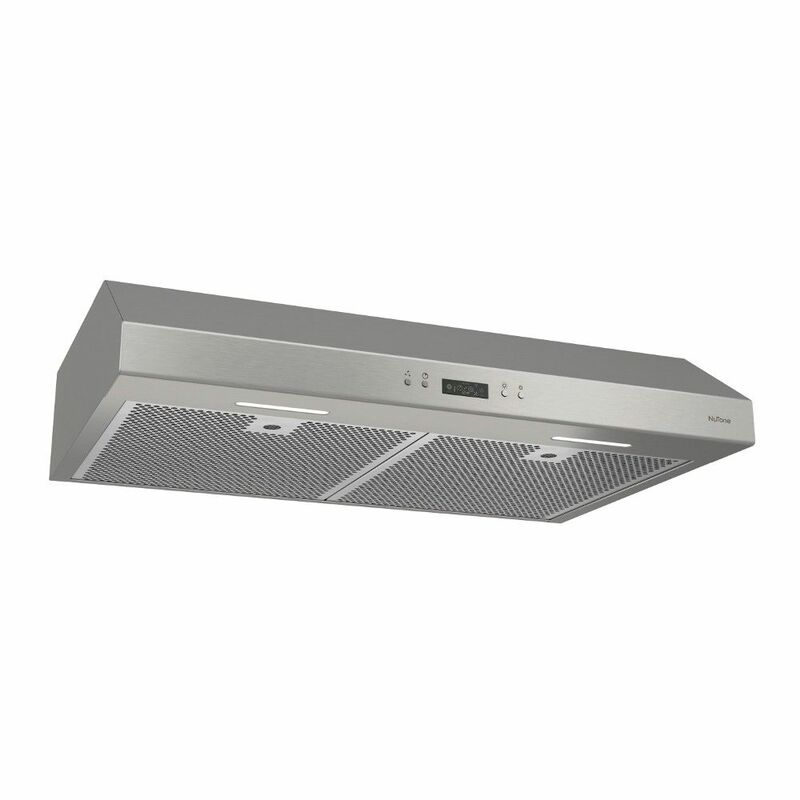 NuTone range hoods set the standard for user-friendliness without compromising on performance. This model is sure to win over even the most demanding users with its innovative design, advanced technology, and unmatched performance.